Rory McIlroy's sensational start to the year, seven top-10 finishes including a Players Championship title, has him favored to win next week's Masters and complete a Career Grand Slam. 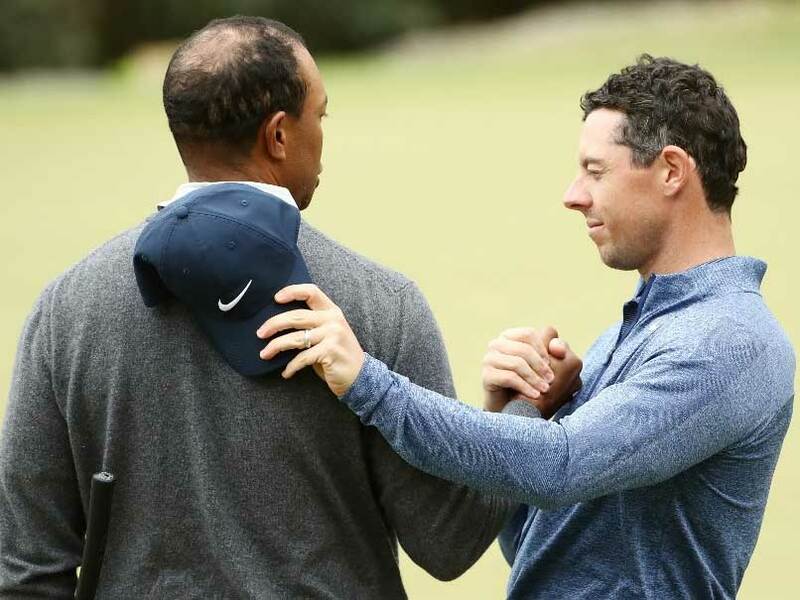 But the four-time major winner from Northern Ireland figures to be tested at Augusta National by resurgent Tiger Woods, top-ranked Dustin Johnson and second-ranked Justin Rose among others. Third-ranked McIlroy, who turns 30 next month, has been a consistent contender all season and finally won at the Players after five top-six showings.